Beta invites will start going out tomorrow. 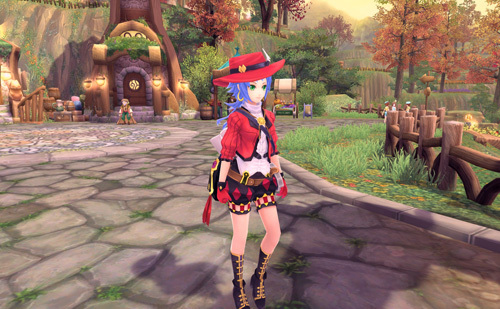 Aeria Games has announced the closed beta date for Aura Kingdom. The free-to-play fantasy MMORPG will enter closed beta testing on Monday, December 23. According to Aeria Games, an Aura Kingdom Facebook app will launch tomorrow and fans who sign up through the app will receive guaranteed access to the closed beta. The Facecbook app will be available for a week from its launch. Stay tuned to the Aura Kingdom Facebook page for more details. Tagged Aura, Begins, Beta, Closed, December, Kingdom.